The Minister for Health has voiced his support for a nine-year-old Wicklow boy who is facing deportation form Ireland. Eric Zhi Ying Xue was born in Ireland and has never been outside the country. He does not hold Irish citizenship as his mother entered the country illegally. 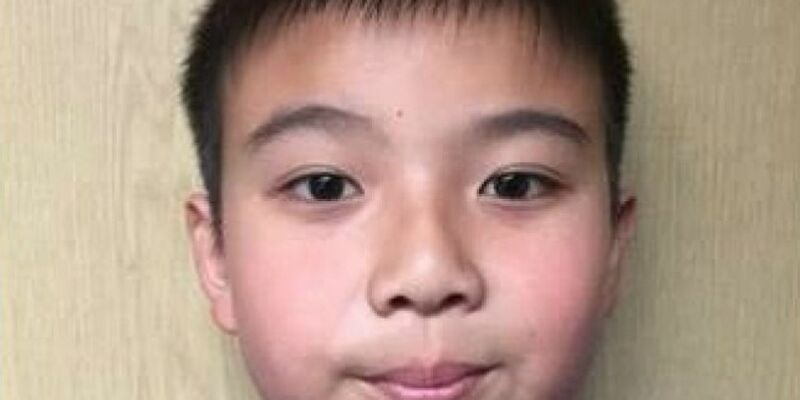 In an petition, St Cronan’s School in Bray said that if he is forced to go to China – where his mother is from – he will have no access to the country’s health or education systems as he is not a Chinese citizen either. Over 38,000 people have signed a petition calling on the Justice Minister to revoke the deportation order. In a Twitter post this afternoon, Health Minister Simon Harris said he has lobbied the Justice Department on the case. “He is nine. He is Irish. He was born in Holles Street,” he said. “He is part of our community.